WINE-MAKING: Vine selection of our vineyards, older than 25 years and harvested at their peak of ripeness and located in Pedrosa de Duero. Carefully crafted, alcoholic fermentation takes place at controlled temperature of 28 ºC and maceration for 14 more days. Ageing in American and French oak barrel for 14 months. 3 months of aging in the bottle before release to the market. 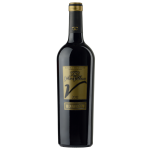 TASTING NOTE: Garnet red color with very bright, intense and deep ruby red hues, maintaining the gleam of youth. 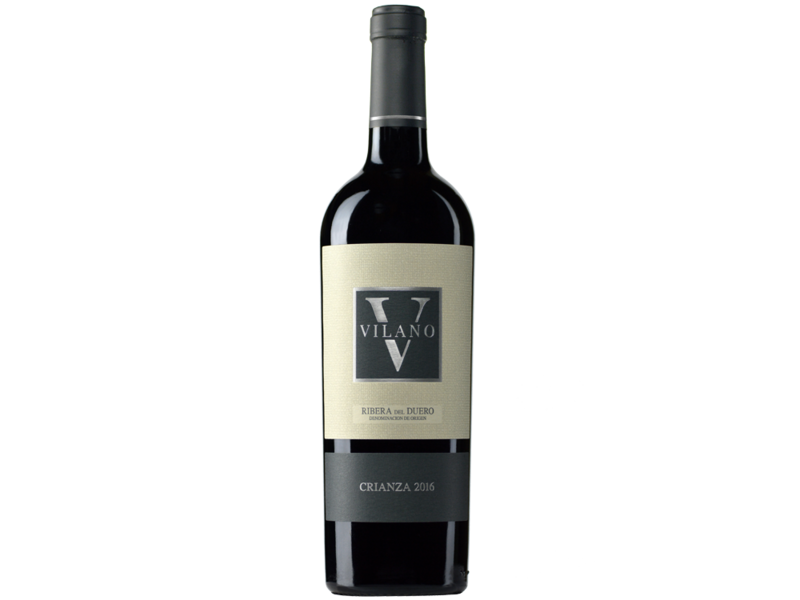 Balanced and powerful aromas of ripe red fruit and clean wood that enhance the wine. 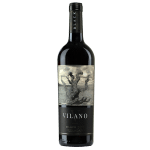 It shows expressive tannins, notable structure and excellent body. Wide drinking window.